Hair myth or truth: Does leaving conditioner overnight make it work better? 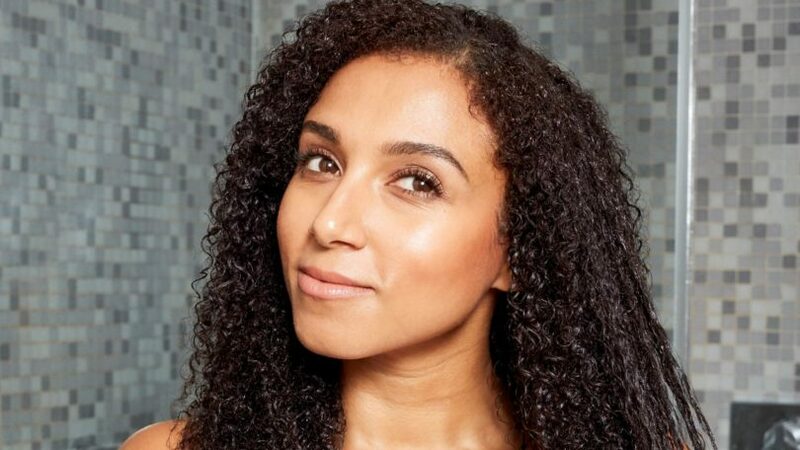 Home > Hair Products > Conditioner > Hair myth or truth: If I leave my conditioner in overnight, will it work better? We’ve all heard that leaving conditioner on your hair overnight will help the product work better. But how true is this really? Well, dry-haired girls can rejoice because this one is true! 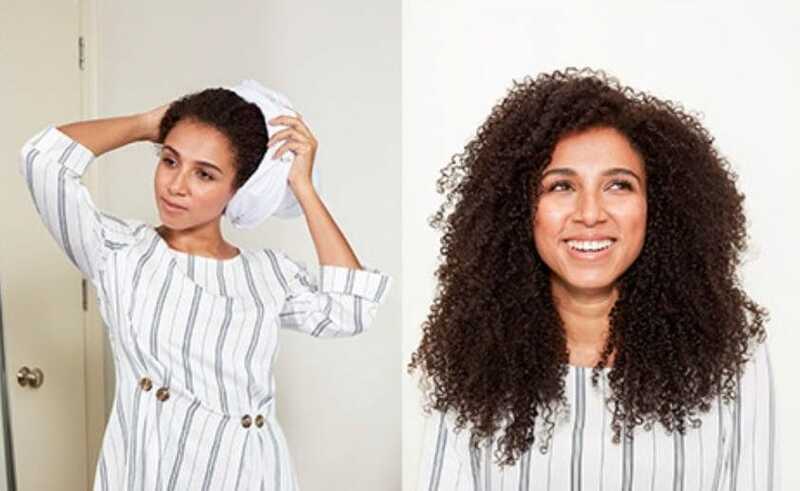 If you really want soft, smooth and all-around swish-worthy hair that doesn’t feel crisp, leave your conditioner on for more than just your quick shower sesh. Top tip: To get perfectly conditioned hair try applying your product of choice to dry hair and leaving it overnight. The conditioning agents will be deposited directly on the hair, enhancing both softness and smoothness. Try this before washing your hair! Want to give this a go? 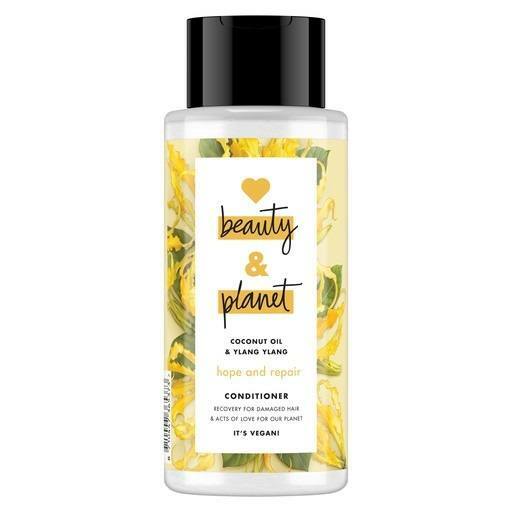 Try the Love Beauty Planet Hope & Repair Conditioner, it’s perfect for thirsty dry or curly hair. This conditioner is also formulated with coconut oil, it nourishes and helps visibility repair damaged hair. Does cutting your hair regularly make it grow faster? The products you need for glossy hair + Tips on how to use them! Deciphering shampoo and conditioner labels: What do they really mean?